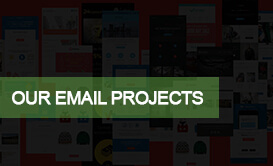 We help you to develop Responsive Email Templates that work for all email/ mobile/ desktop clients. 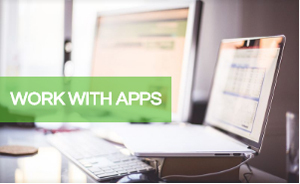 EMAILS, NEWSLETTERS & LANDING PAGES. 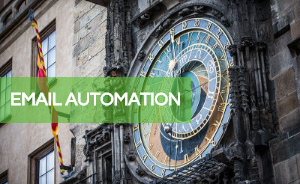 We work for most of the popular email marketing tools like Mailchimp/ Campaign Monitor/ Salesforce/ Marketo etc. 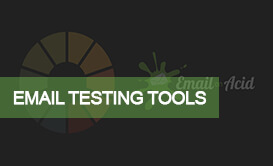 All of our emails are tested with Litmus / EmailonAcid to make sure it optimised for all of the major email clients. 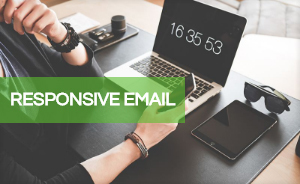 (Responsive Design) including Email Newsletters, Sales Emails, Automation etc. 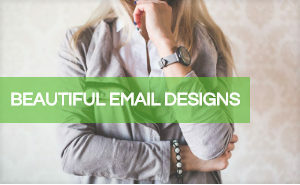 Beautiful Email Newsletter Designs For Your Business that represent your brand. 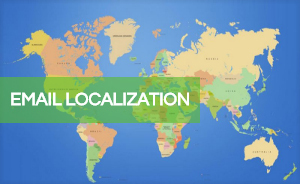 Why optimize your email for mobile is so Important now a days? 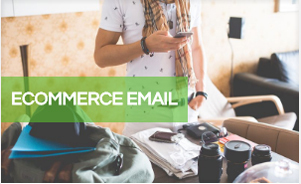 Email is one of the most powerful marketing channels on . . . 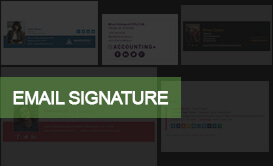 The Test Manager is an automated software testing tools is..
About using email signatures in business and private email. Email Us Directly With Your Custom Requirement!